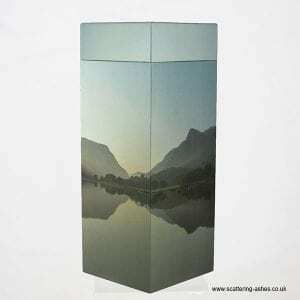 We have a wide range of scatter pods in lots of wonderful design. 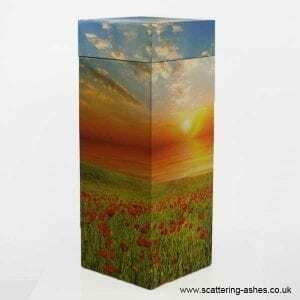 Practical and affordable they are ideal for the scattering of cremation ashes in a dignified ceremony. 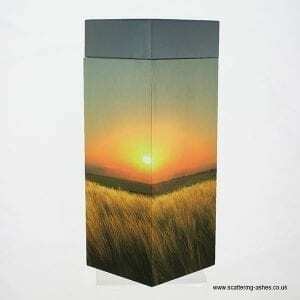 Scattering pods come in a one size. 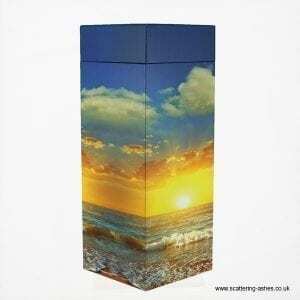 Our standard size is 240 cubic inches and is suitable for one set of adult ashes. 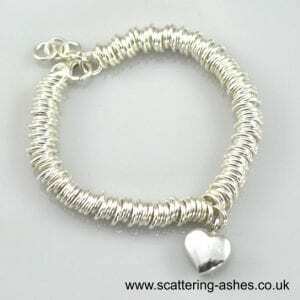 If you want to split the ashes it would be better use a scatter tubes as there is a wider range of sizes. 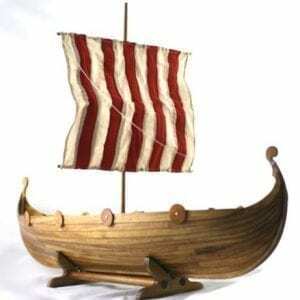 A small scatter tube is 120 cubic inches and is suitable for splitting the ashes.. You can divide the ashes amongst friends and family with either our mini (25 cubic inches) or keepsake (4 cubic inches). All of our range come with full instructions and the tubes are easy to seal and use. 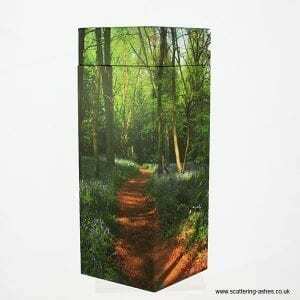 Pods are also the best urn to use if you are travelling abroad by plane as they can be scanned and carried easily on board. Please see our blog for details of all the major airline policies on travelling with ashes. 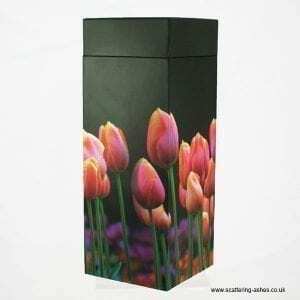 View basket “Spring Tulip Scatterpod” has been added to your basket.